Dr. Drake Duane, a Physician in Scottsdale, AZ is addressing the rise in childhood developmental issues with the Developmental Discovery Center. 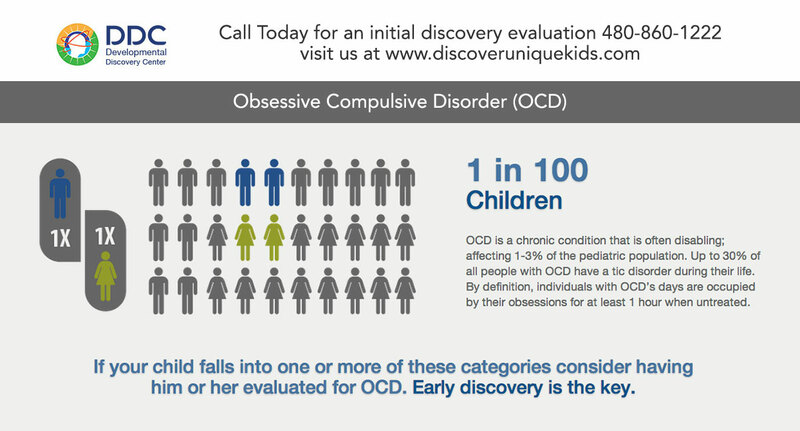 The DDC provides early identification and intervention for common conditions such as depression, anxiety, ADHD, Autism Spectrum Disorders, Dyslexia, OCD, and Tourette Syndrome. 'The CDC report has brought into the light the key point that I have advocated. That these conditions are often intertwined, co-existing, and on the rise. 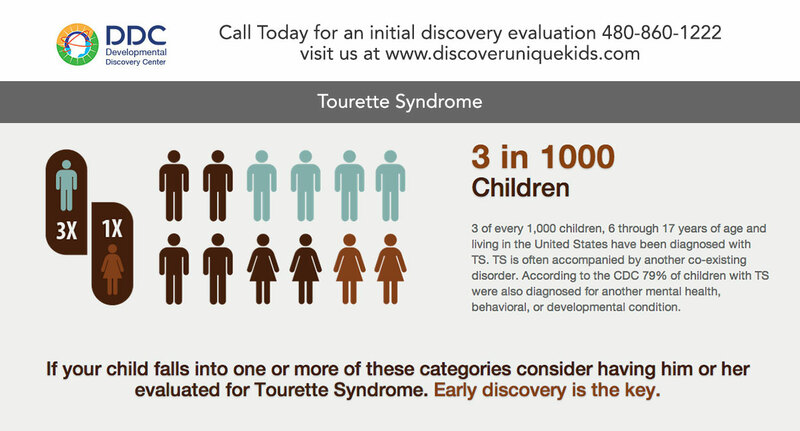 Early discovery and intervention is the key,' says Dr. Duane. In 2013 the CDC issued its first-ever report to describe federal efforts on monitoring mental disorders, and presents estimates of the number of children aged 3-17 years with specific mental disorders. “After over 20 years of treatment of learning, behavioral, and movement disorders I have found a real need to encourage early identification in order to ensure success in school and in adulthood,” says Dr. Duane, Medical Director of the DDC. Children’s mental disorders affect boys and girls of all ages, ethnic/racial backgrounds, and regions of the United States. Previous studies estimate up to 1 in 5 children have a mental disorder and a new CDC supplement finds that millions of American children live with Depression, Anxiety, ADHD, Autism Spectrum Disorders, Tourette Syndrome or a host of other mental health issues. These disorders are an important public health issue in the United States because of their prevalence, early onset, and impact on the child, family, and community, with an estimated total annual cost of $247 billion. A total of 13%–20% of children living in the United States experience a mental disorder in a given year, and surveillance during 1994–2011 has shown the prevalence of these conditions to be increasing. Suicide, which can result from the interaction of mental disorders and other factors, was the second leading cause of death among children aged 12–17 years in 2010. Surveillance is a critical first step in the public health approach to mental health among children. Data collection and monitoring are important to identify need and target resources at the national, state, and local levels. Surveillance data can help prioritize areas for research on risk and protective factors and provide empirical evidence to develop effective interventions that can prevent mental disorders and promote mental health as recommended by a recent IOM report (6,37,150). As intervention and prevention strategies are implemented, surveillance is needed to continually monitor progress in reducing the impact of mental disorders and improving mental health. “The CDC report has brought into the light the key point that I have advocated. That these conditions are often intertwined, co-existing, and on the rise. 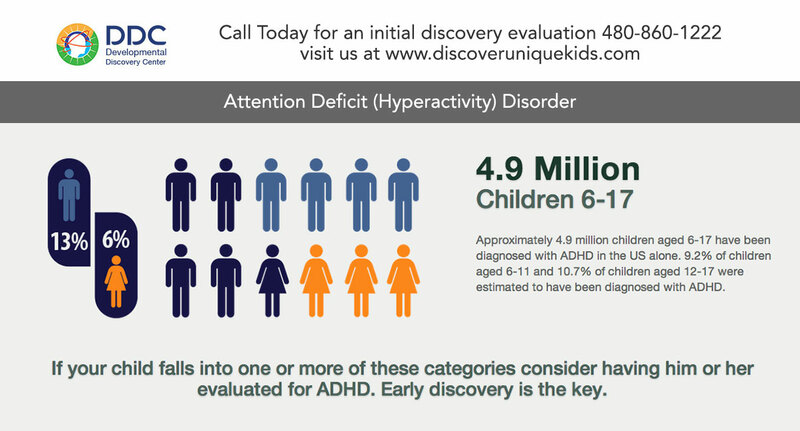 Early discovery and intervention is the key,” says Dr. Duane. If your child is struggling in school or with behavioral issues it may be time for a professional comprehensive evaluation. Contact us to today at (480) 860-1222 to learn more and to schedule your initial consultation. 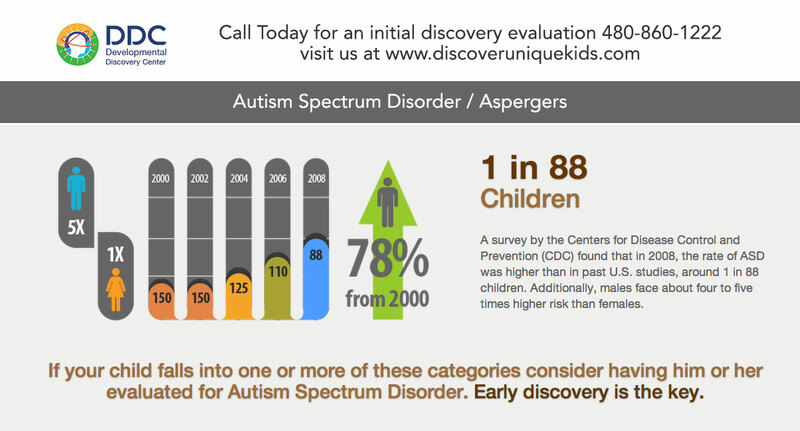 Visit http://www.discoveruniquekids.com or http://www.developmentaldiscoverycenter.com for more details. Dr. Drake Duane has helped to transform the lives of hundreds of patients who suffered from the challenges of learning, behavioral and movement disorders. His unique compassionate approach of early identification and intervention treatments has provided measurable improvements in learning, behavior, mood, and self-image. Dr. Duane is Board Certified in Psychiatry and Neurology. Before entering into private practice he was on staff at the Mayo Clinic, Rochester, Minnesota. He completed his training at Wayne State University and Mayo Graduate School and served in the U.S. Army Medical Corps.